The A4 is the perfect adjustable racing seat for tight spaces and minimal headroom applications. 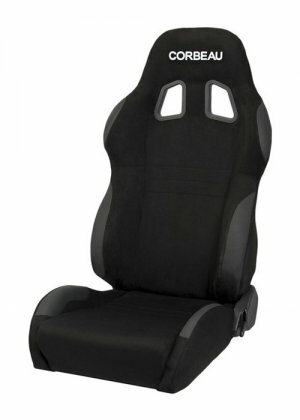 Whether on the street, the track, or off-road, the A4 racing seat will enhance your overall driving experience. As a rule of thumb, the A4 will fit up to a 34-36 inch waist while the A4 Wide will fit up to a 38-40 inch waist. High wear patches are strategically placed to protect your seat from abuse in the high wear areas. Listing is for (1) seat.